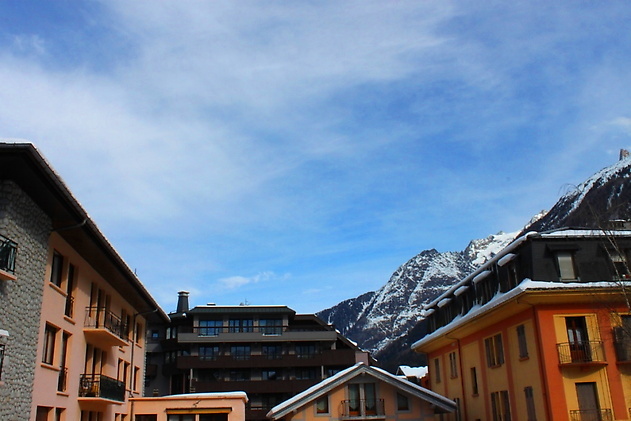 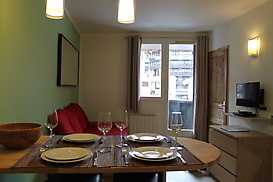 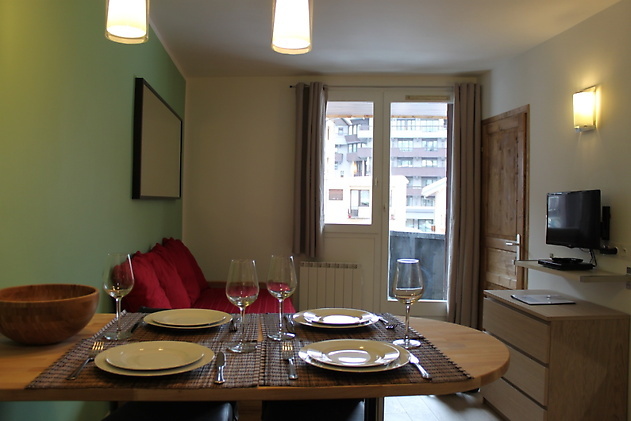 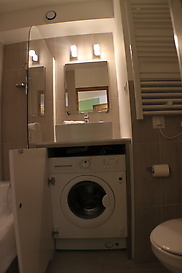 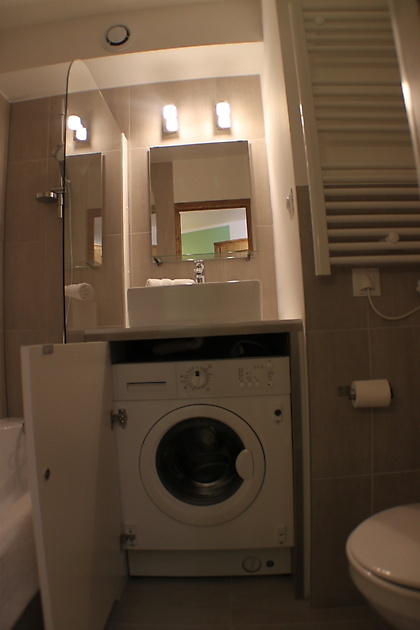 High quality one bedroom apartment which has been full renovated with lovely interiors, wifi and parking. 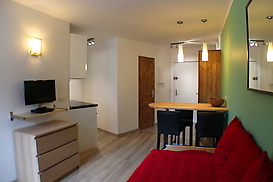 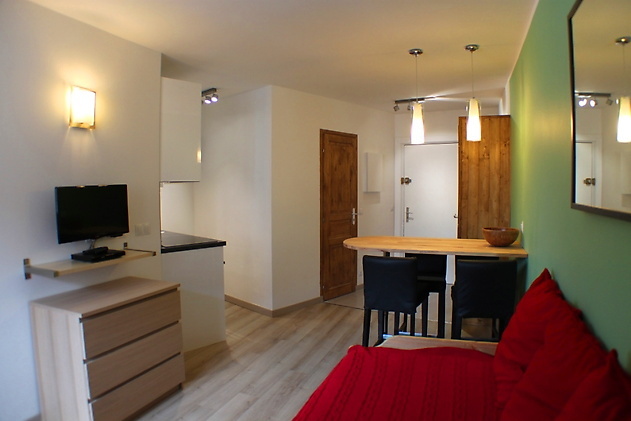 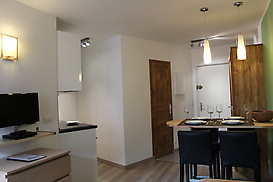 Perfect for a couple or small group who are looking for a modern and comfortable apartment in a central location. 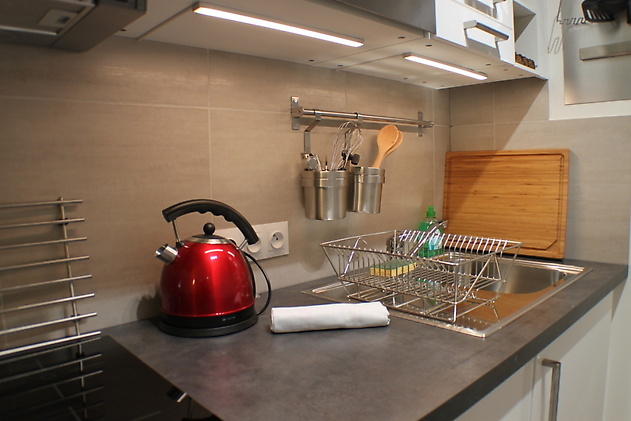 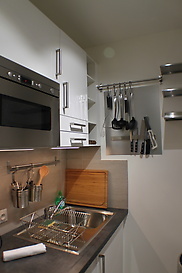 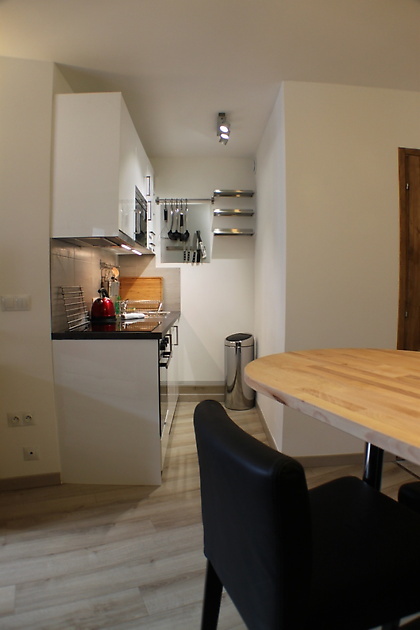 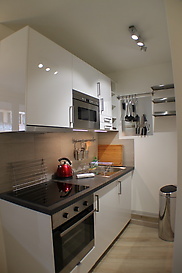 The kitchen is compact but well equipped and has everything you need if you wish to cook at home. 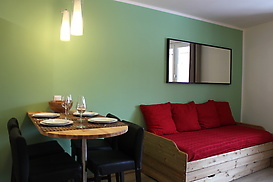 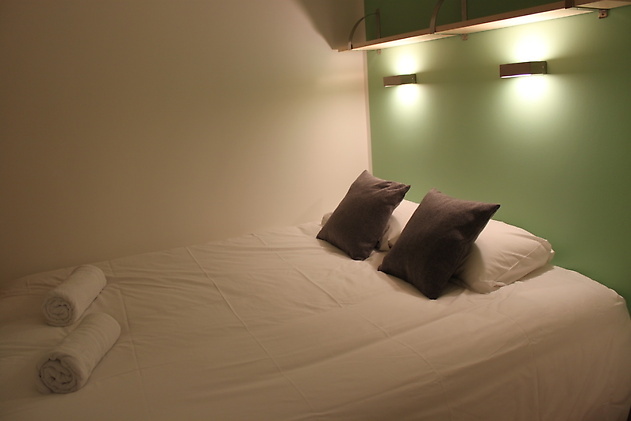 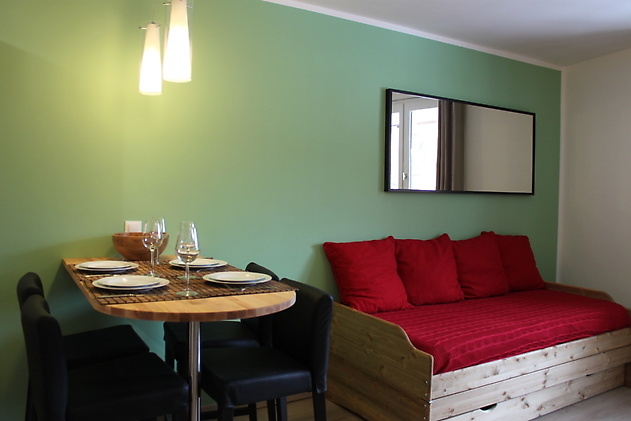 The accommodation includes a double bedroom and double sofa bed in the living room . 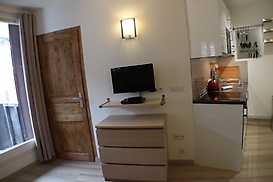 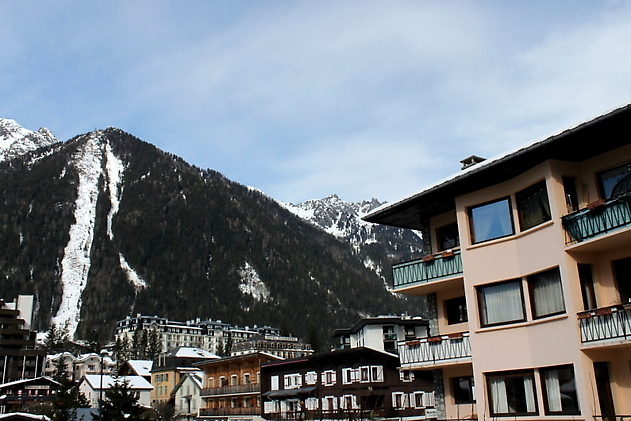 This is a perfect property for year round holidays.